More and more people these days are longing for a stronger connection to our Mother Earth and to each other. With all the Earth changes as modern man progresses we find ourselves wanting to simplify and bring ourselves closer to the old ways. 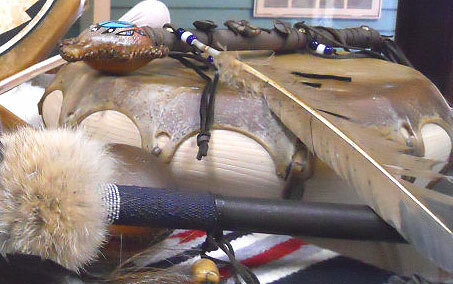 Everyday drumming groups are forming, healing techniques are being discovered, and sound vibrations are being explored for energy clearing. 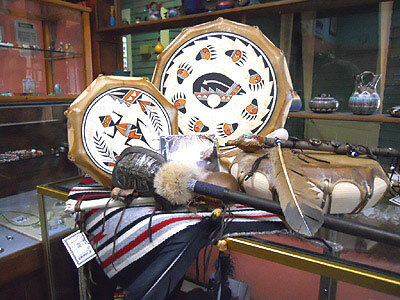 We have Taos and Cochiti drums, rattles, flutes, and smudging herbs available for your individual or group needs.